When I was doing the calculations, I made two mistakes. I did some work for him last summer; I made a pond in his garden. 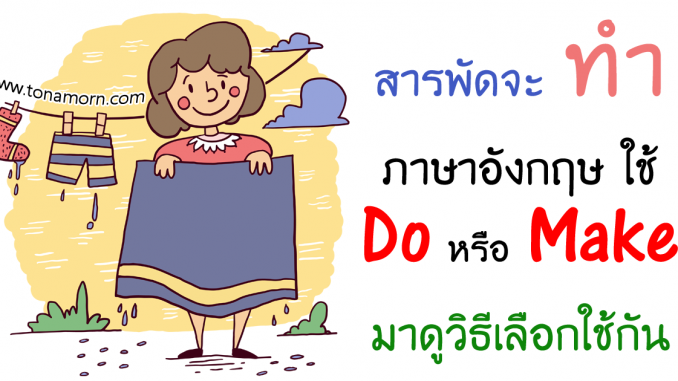 ติดตาม อ.ต้นอมร บนเฟซบุ๊ก ความรู้ดีๆ เพียบ!